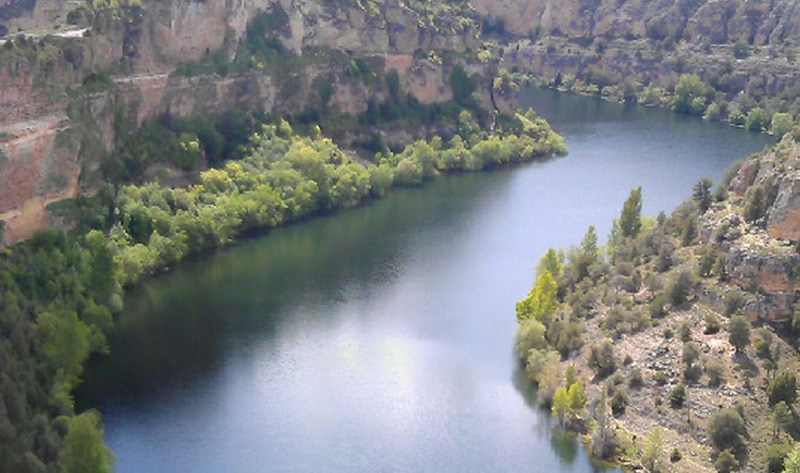 The Province of Segovia is very rich in terms of natural areas. Throughout our geography you will find places to breathe pure air among which the Sierra de Guadarrama National Park. One of the first written references to the passage through our province of a walker, was in the fourteenth century in the pages of the "book of good love." Many years later travelers of the European aristocracy reached the slopes and summits of our Sierra de Guadarrama attracted by the engravings and stories of travelers who idealized their landscapes in an era of romanticism. Perhaps they were the first to travel our geography in a way that centuries later has developed not only a way of life but is an important economic engine for many countries around the world. We are talking, of course, about tourism. 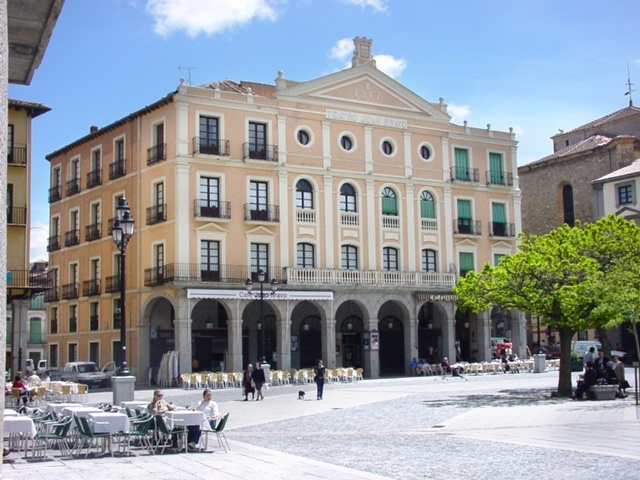 The Province of Segovia treasures a very important monumental, artistic and historical heritage. Today almost no one is surprised by the hordes of tourists that descend from buses armed with digital cameras capable of capturing even the smallest detail and that circulate in droves through the streets of their capital. In a world where the threats of climate change threaten not only our quality of life but our own survival as a species, Segovia and its province have managed to maintain a balance between our needs as humans and the nature that surrounds us. an extensive network of roads, paths, trails, and cattle passes allow us to travel through natural spaces of great ecological and environmental importance such as Natural Parks of the Hoces del Río Riaza y Duratón or the middle section of River Cega at Path of the Fishermen, discover villages of a captivating charm on the banks of a river that bears the name of saint, almost depopulated regions where the houses have a characteristic black color or walk looking for the footprints left more than 500 years ago by an archpriest who no doubt should be crazy or be a wonderful crazy. Throughout this section you will find routes that you can travel by car, on foot or by bicycle. Do not miss this opportunity!